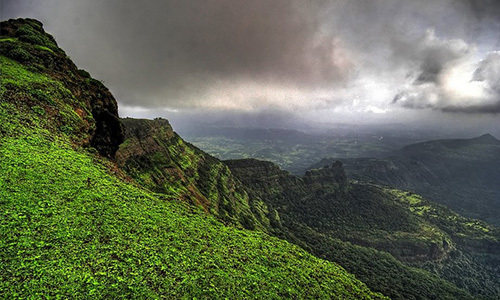 Bhimashankar:- Bhimshankar is a carpet of greenery and legend has it that the dense jungles here served as a refuge for the Pandavas. 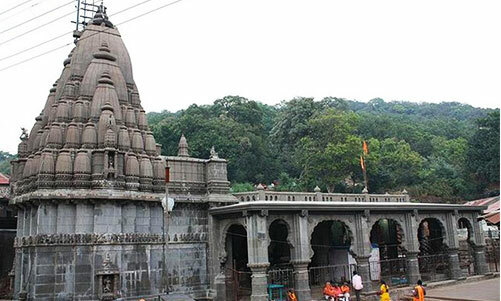 The place is the source of River Bhima and is named after the same. 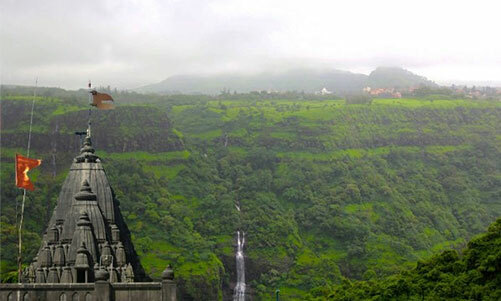 Bhimashankar temple is a Jyotirlingashrine, this is one of the 12 temples of Shiva's Jyothirlinga fame. 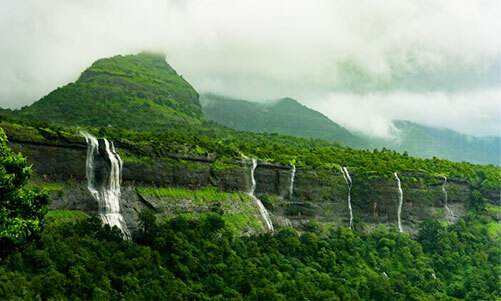 Explore the serene hidden depths of the Bhimshankar Wildlife Sanctuary. 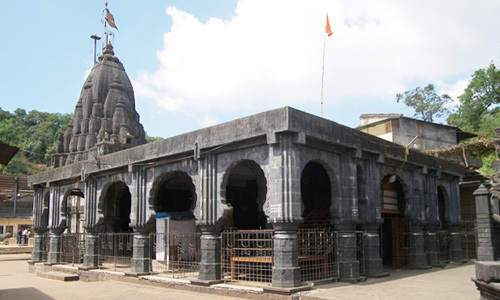 Sightseeing :- Bhimashankar : Altitude, Jyotirlinga Temple (Hemadpanth Style stucture Temple), Origin of river Bhima River, Ganesh Talav , Mumbai Point , Wild life Sanctuary " Shekaru "
Day 01 : Morning departure to Bhimashankar. En-route Breakfast. 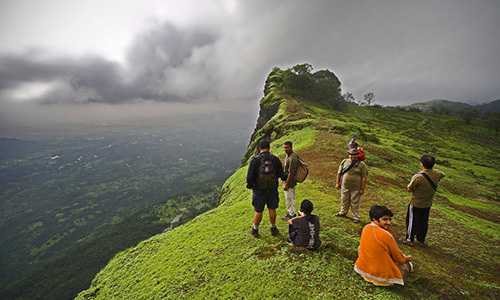 Arrival at Bhimashankar. Time for Darshan & local points sightseeing. Lunch at Bhimashankar. Free time. Evening proceed to Pune.